What is prayer? Why should we pray? Read the accompanying Gospel here. 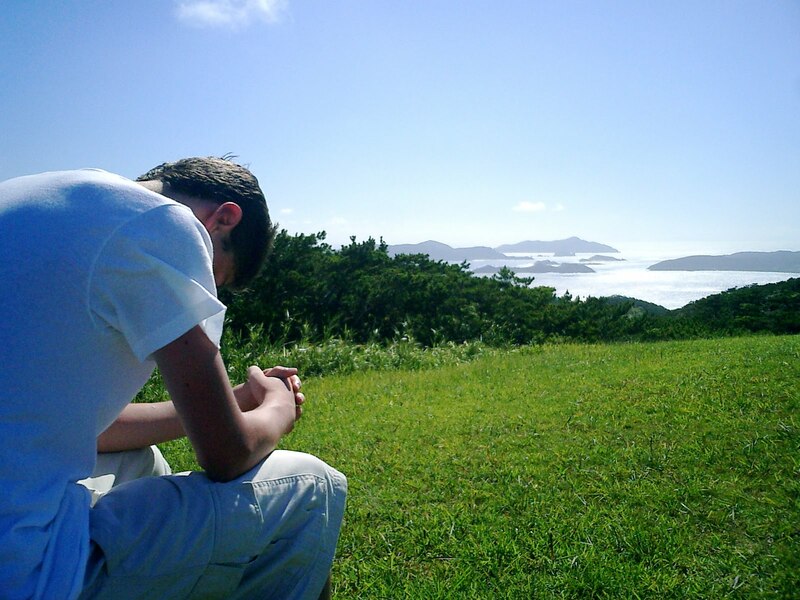 What is prayer and why should we pray? 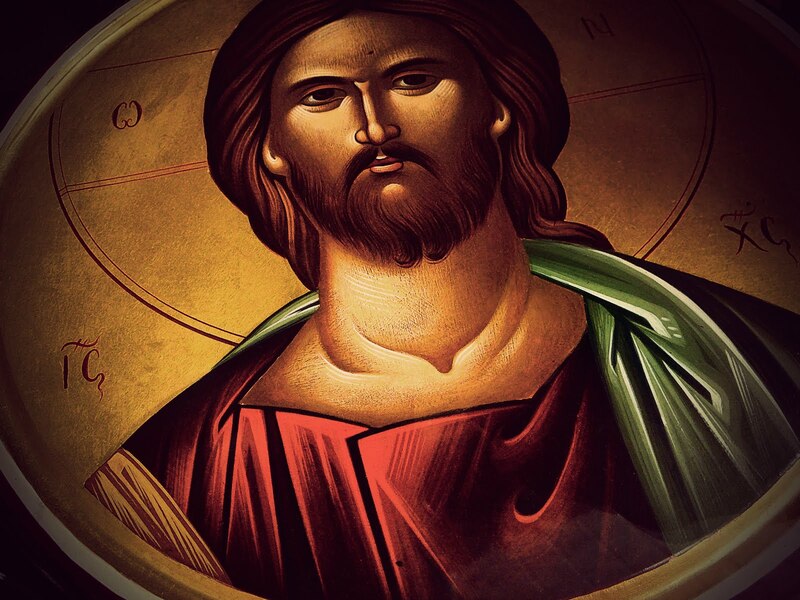 We see in this Gospel that even Jesus, the Son of God, spent time in prayer. When his disciples ask him to teach them to pray, Jesus teaches them what we call the Lord’s Prayer. Here in the gospel of Luke we have an abbreviation of the prayer we are familiar with from the gospel of Matthew, the prayer we pray together at every Mass and many other times throughout the day. Are we really aware of the importance of what we are saying and of the far reaching affects of this prayer? Prayer is first of all a relationship with Our Father in heaven who loves us and is interested in our good and is near to us. We are not praying to an unknown god who is far away from us. When we say hallowed be thy name, we are acknowledging that God is holy, almighty; the creator of all things and we are his lowly creatures. We should praise God every day throughout the day for His benevolence. He is our Father now and for all eternity and He wants a personal, intimate relationship with each of us. The Kingdom of God is at hand when we do the will of God. God has a great plan for humanity and He has revealed that plan through the Scriptures and through the Church. The only possibility of us reaching our potential for happiness in this life is to discover the specific plan He has for each of us as we develop the gifts He has given us. He expects us to live a supernatural life aided by the grace He makes available to us through the sacraments. Our temptation is to disregard God’s plan and live for ourselves. It is for this reason He has given us the Two Greatest Commandments, “We must love the Lord Our God with all our mind, with all our strength and all our soul.” There can be nothing in our lives more important than our relationship with God because He is the source of all love and all that is good. We will never reach our potential for loving ourselves or others until we love God above all else. Who is the most important person in your? You will never be able to love them with all your heart until you give your heart to God. Again, this is not a suggestion; it is a commandment that affects the life of our soul. Of course God provides our daily bread par excellence in the Bread of Life; Jesus Christ himself, body , blood soul and divinity in the Holy Eucharist. What more do we need than God Himself? He is the source and summit of our lives. Forgiveness is essential for our spiritual, mental and physical well being. There is nothing that might happen to us that we are allowed not to forgive. Unforgiveness, bitterness, resentment, hatred, etc are all obstacles to the love of God and enslave us to a life of misery; all this can even affect our physical health. If there is something we cannot forgive, we can ask God for the grace to desire to forgive because it is his will we do so. He will liberate us from our enslavement. The sacrament of reconciliation can be of great help in this regard. Our whole life is a process of purification. The closer we are to God through our worship, prayer and sacramental life, the more aware we will be of his nearness in the challenges and difficulties that come our way. It is our prayer that our faithful life with Christ will day by day strengthen us against any temptation to doubt God’s loving care and providence for us. This prayer is of fundamental importance for our life on earth and should influence all the decisions we make. We also must be persistent. We all know the story of how St. Monica prayed for her son Augustine for sixteen years for his conversion. Her perseverance was not only instrumental in her son becoming a great saint, it was also instrumental in Monica becoming a saint. If we persevere in prayer we can be confident it will be answered. It may be answered in the way we hoped it would be, or we may discover that God has a different plan, more consistent with the coming of His kingdom. This Gospel closes with a promise; “… how much more will the Father in heaven give the Holy Spirit to those who ask him?” If we ask, seek, knock and persevere the Lord will send us the Holy Spirit to help us know His will; it’s a promise. If prayer is so important, how much should we pray? More than we are praying now! Today the Church celebrates the Feast day of St. Mary Magdalene, a woman who encountered Jesus, followed him and stood at the foot of the Cross when He was crucified. In the Gospel of John, we read how she went and found the tomb empty and wept, thinking that the body of Christ was taken. But no…Jesus appears to her and calls her by name. She runs to tell the disciples…”I have seen the Lord!”. We have seen the empty tomb in Jerusalem. It is located within the Basilica of the Holy Sepulcher in Jerusalem. 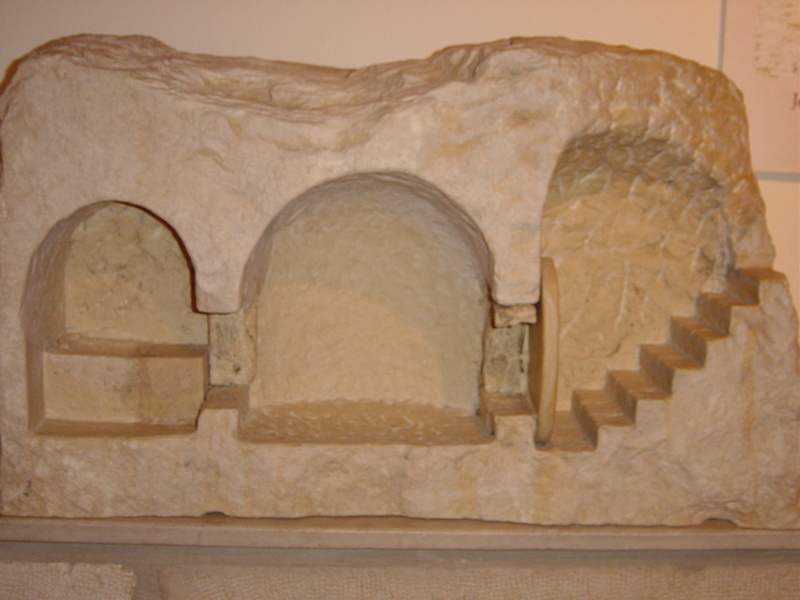 Today, it looks very different from the time Mary Magdalene saw it; but it is The Tomb! Constantine the Great built the Basilica in the 4th century and preserved it. Today, the tomb is within a small edifice similar to a tiny chapel. One has to bend down to enter. Upon entering, there is space for 4-5 persons…you can kneel facing the marble slab covering the place where the body of Jesus laid before His Resurrection. Lit candles give some light and a silver icon of the Resurrected Christ hangs above. When we knelt and prayed; we both thanked God for this opportunity – this gift – the gift of His Death and Resurrection! And then all those we love and care for, all ou friends and people we know and carry in our hearts came to mind…we placed them and our intentions on that marble slab…in the Tomb! Lord – thy will be done!